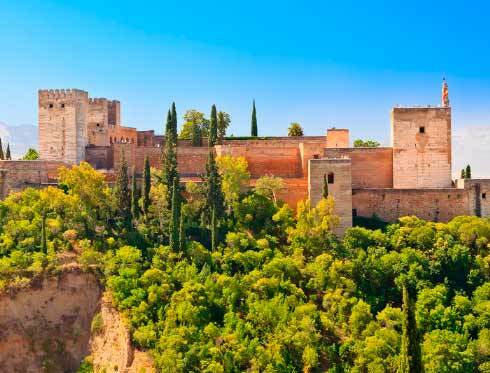 The intelligent card Attraction Pass Andalucía offers a selection of activities which have the objective to get you closer to the Andalusian culture. One of the identity symbols of this culture is the flamenco. A fusion of dance, singing and music which create an atmosphere full of emotions, which without any doubt will make you fall in love. Despite that its origin is not very clear, the flamenco art is an artistic expression typical for the Andalusian culture. Some experts say that it comes from the Gypsy that settled down in Spain in the begging of the XV century, from the Arabic and the Jews or maybe is a mixture of these cultures, which has become one of the most beautiful artistic expressions in the world. Without any doubt Andalusia is the cradle of the flamenco and despite that nowadays flamenco has become more international, do not hesitate to visit Andalusia in order to enjoy the purest Flamenco. 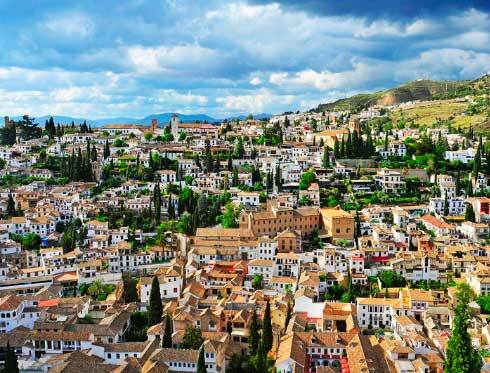 The flamenco has provoked interest in an international scale. Tale coats, castanets and other characteristic elements have achieved to pass through the borders. This is even more evident after that flamenco had been declared Intangible Cultural Heritage of the Humanity by UNESCO in the 2010. You don´t have any excuse to not visit one of the four flamenco shows that offers the Attraction Pass: The flamenco show ¨Artes y Sabores¨ in Cordoba, the flamenco show ¨ Alboreá¨ in Granada, the flamenco show ¨ El Museo del Baile¨ in Sevilla or the flamenco show ¨Pepe López ¨ in Torremolinos (Malaga). 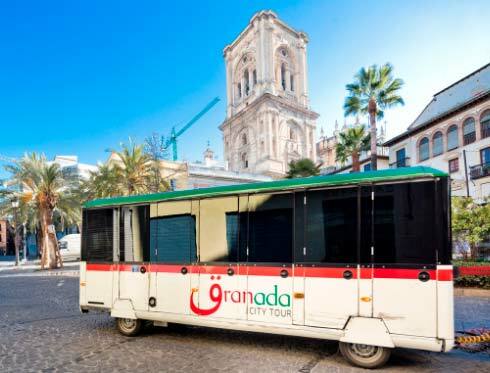 If you would like to see Andalusia from a unique point of view, go through the cities Fuengirola and Granada on the board of our City Tour.